The movie Hemingway & Gellhorn staring Nicole Kidman and Clive Owen premieres this week on HBO. One of the opening scene takes place in the famous Sloppy Joe’s saloon. Interior shutters stream light through the windows into the Key West watering hole to illuminate some of the movies most memorable scenes. Wood traditional colonial shutters on the windows and plantation shutters on the doors were supplied by Horizon Interior Shutters. A more sophisticated decor is presented shortly after with plantation shutters inside the Hemingway house. Just in time for summer, ShutterLand introduces the ability to order their already outstanding quality exterior wood shutters painted. The paint colors available are almost limitless. Select from any one of Sherwin Williams’ nearly 2000 colors. Supply both the Sherwin Williams four-digit color code and name, and the shutters will be shipped painted ready to install. ShutterLand exterior shutters are sold in three styles. Louvered exterior shutters are constructed with fixed louvers in one of three sizes (1.25″, 1.75″, or 2.25″). Raised panel exterior shutters used tapered solid inserts. Combination exterior shutters are constructed with louvers above the divider rail and a raised panel below. 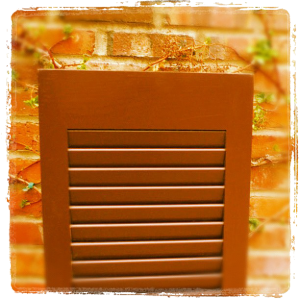 All shutters are manufactured from kiln-dried solid cedar. Production time is typically about ten working days for construction with an additional five working days for painting. 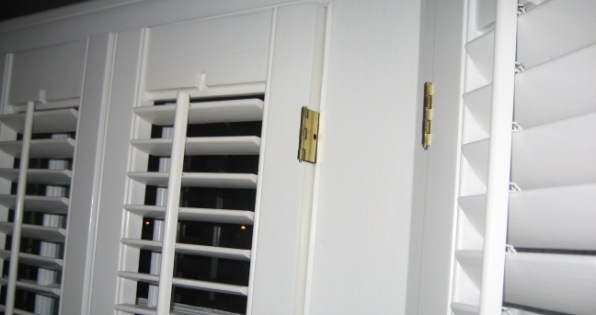 Outside shutters can be purchased unfinished to paint or stain after they are received. After an order is complete the exterior shutters ship from the manufacturing facility in Los Angeles. The paint used is an exterior grade enamel sprayed in three separate applications. The result is a thick, durable, smooth finish. ShutterLand’s prices for wood exterior shutters are reasonable. In fact, they encourage homeowners to research exterior shutters – comparing materials, construction, options, overall quality and price. 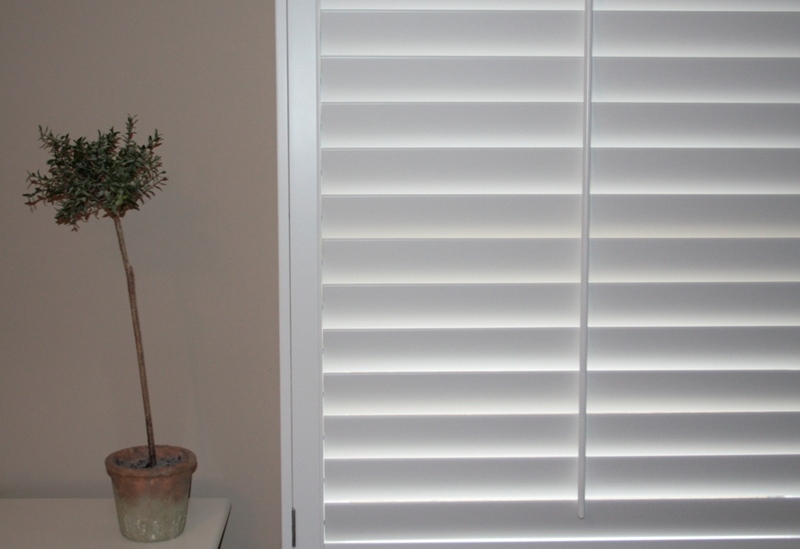 Interior shutters can be purchased as stock size shutter panels or as custom shutter units. There are many benefits to purchasing custom shutters versus the alternative. 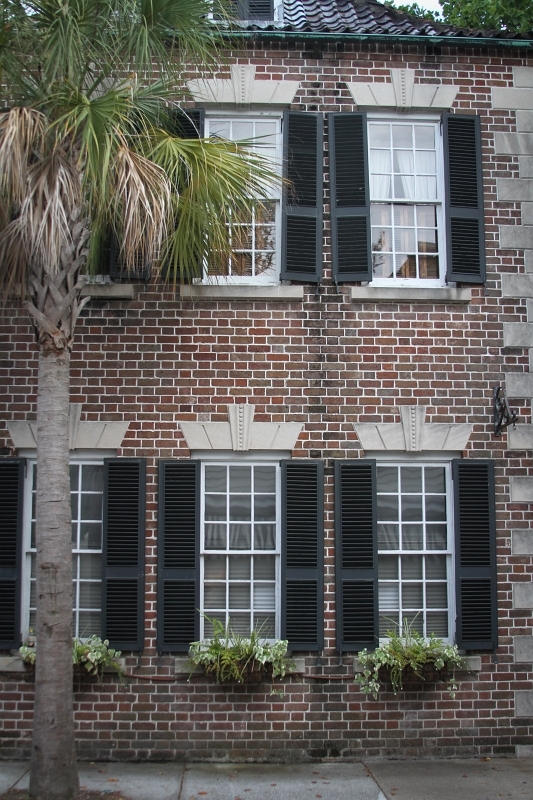 Fit: Custom shutters are crafted from raw material to the 1/16″ of an inch for each individual window opening. An interior shutter unit manufactured to such close tolerances will insure the best overall fit. Standard size shutter panels are made in fixed sizes and usually post-production trimming to fit the window. 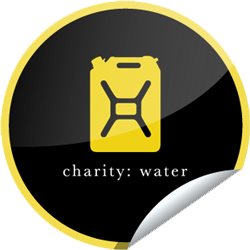 For the next 15 days, all you need to do is “like” All About Shutters on Facebook and we will donate $5 to charity: water. Window shutters can create an excellent backdrop to highlight products or create a warm, inviting room setting. In their current home decor catalog, Land’s End has positioned shutters in one of their most prominent showcase pictures. There are plenty of steps to ensure the best overall appearance and function for your new interior shutters. Selections of shutter style, paint or stain finish color, material, and configuration are all very important. Season 2 of HBO’s original series Boardwalk Empire uses ShutterLand interior traditional shutters. See the shutters in the first part of this video clip. ShutterLand Exterior Shutters has just launched a new website with expanded shutter styles, sizes, and features. ShutterLand has been selling high-quality solid wood exterior shutters online since 2003. ShutterLand has always provided solid customer support, competitive prices, and reasonable production times. Prices have always been available online so each potential customer knows exactly how much their exterior shutters cost before ordering online.